Buy the Gaze Upon Jesus Book Bundle here! 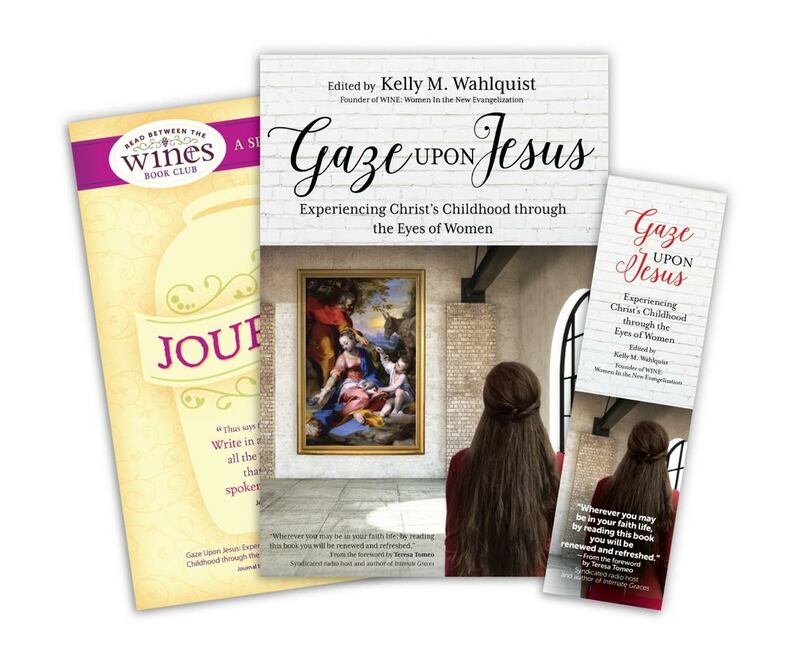 WINE Virtual Vineyard brings together women, just like you, reading either Gaze Upon Jesus or one of the many Read Between the WINES books and companion journals/study guides available through WINE. Whether you participate in the virtual community to enhance your small group reading or because you need a faith sharing group, the WINE Virtual Vineyard is the place to be.